Valentine’s Day is a great time to show your loved one how much you truly care. There are many different ways to show this, from finding the perfect gift to planning a romantic evening. While planning a dinner date or making dinner for your significant other is a simpler part of Valentine’s Day, finding the perfect gift is not always as easy. You want to choose a gift that is perfect, it should be something that you know your loved one will truly appreciate. While there are the typical gifts like flowers, jewelry, and chocolates, there are other gifts that they will truly love. The Skin & Body Spa wants to help you find the perfect gift for your love. We have a few unique ideas that could help you win Valentine’s Day. 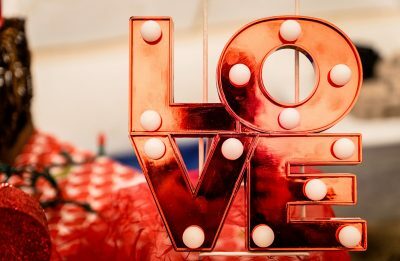 To get some gifts ideas for your Valentine, read on! If your loved one is always busy and working harder than most people you know, they deserve a day of relaxation. Getting your significant other a spa package is a great way to help them relax and spend time being pampered. Our Valentine’s Day Specials include spa packages or spa series. Our packages include a facial, a massage, and more! 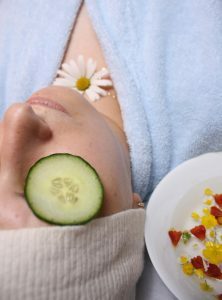 Our series can include massages, facials, or another treatment. Start shopping our Valentine’s Day Specials to find the perfect one for your love. They will love the gesture and enjoy being able to completely relax for a day. This is a great gift for anyone, especially those who work non-stop. Another great gift idea for the busy person in your life is a meal kit subscription. These have become popular in recent years and are great for so many reasons. If you and your significant other love to cook your own meals but never have the time to find a recipe, shop for ingredients, and make the meal, these meal kits could help. They come with all the ingredients you need already measured out. All you have to do it throw it together and enjoy! This is a great gift option that can make cooking fun and allow you two to spend more time in the kitchen together. How often do you hear about someone giving their significant other a puppy for Valentine’s Day? That is usually a gift that is saved for Christmas! Most people love puppies and your love will be extremely excited when they find a new furry friend in their home. 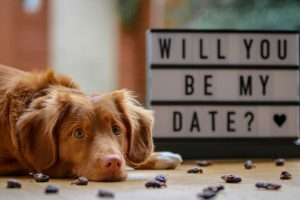 This could be a major step in your relationship since the dog will belong to both of you. A puppy is a fun, adorable, and amazing gift to give! If, however, your significant other does not like puppies or is too busy to take care of one, this may not be the best choice. If you are looking for a unique but simple gift, a spa package or series is the best choice. You won’t have to help cook or clean up after anything when you get your significant other the gift of relaxation and pampering. Shop our Valentine’s Day Specials and contact The Skin & Body Spa to learn more.